Showing results by author "Aaron T Walker"
We are all plagued with upper limit challenges, whether real or perceived. 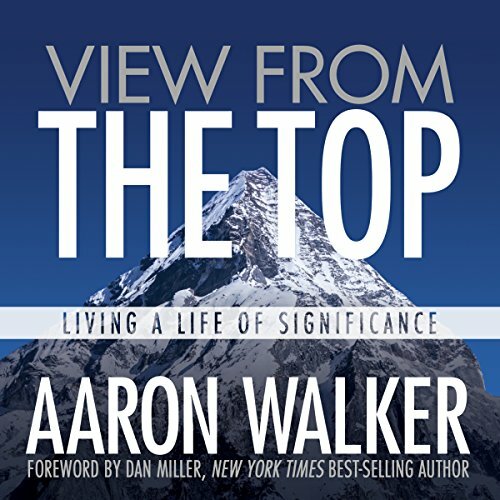 Aaron Walker masterfully depicts how he has pushed through barriers and overcome monumental hurdles to achieve success. He has created opportunities where there appeared to be none. Learn how Aaron confronted bitterness, pushed through pride, and was granted grace for a horrifying pedestrian fatality. Understanding and embracing the council of the multitudes, Aaron shares techniques and strategies that allow you to flourish regardless of your current circumstances. What an amazing read! this was so valuable! !